Relay for Life raises funds for cancer research. The American Cancer Society continues its initiative by hosting the next Relay for Life in Ellis County on Saturday, October 22. The event will take place at the Gross Memorial Coliseum which belongs to the Fort Hays State University. From 12 pm to 6 pm, participants will benefit from a wide variety of healthcare programs including Patient Navigator, Look Good Feel Better, Insurance Assistance, and Hope Lodge. During the Relay for Life, everyone will get to see a fire truck from the Hays Fire Department, as well as an auction and a raffle. One raffle ticket is $1, but you can also buy 6 of them at only $5. Attendance is not mandatory, so participants just need a ticket in order to play their chance. 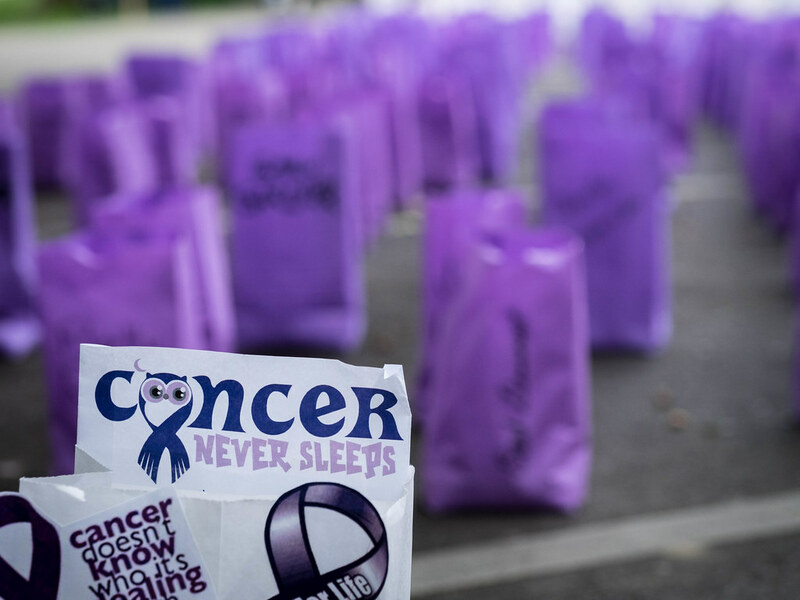 Relay for Life is a worldwide initiative designed to raise awareness regarding cancer. Many events are organized almost every month in local communities across the United States. During these events, people gather together for many reasons but most importantly to raise funds and celebrate those who passed away, cancer fighters, and survivors as well. Thanks to the Relay for Life, a lot of people get to share their stories, inspire each other, and learn more about cancer and how to deal with this devastating disease. Most people say that cancer is not just about medication as you also need a spiritual and moral treatment which consists of spending time with people that encourage you to keep up the good fight. Although experts need to continue their research to discover better strategies to tackle cancer, they receive a lot of funds because every event raises thousands of dollars which are donated to the American Cancer Society. In the Ellis County Relay, people will get free tacos from Taco Shop, and they will get to participate in many recreational activities such as caregiver and survivor laps, games, team laps, raffle, and auction. Besides the National Anthem, a motivational speech will be held between 3 pm and 3:15 pm. Before the closing ceremony, there will also be a luminaria ceremony in honor of those who passed away. People who want to participate in the Relay for Life initiative can contact community manager Kim Peach at (512) 490-8711.